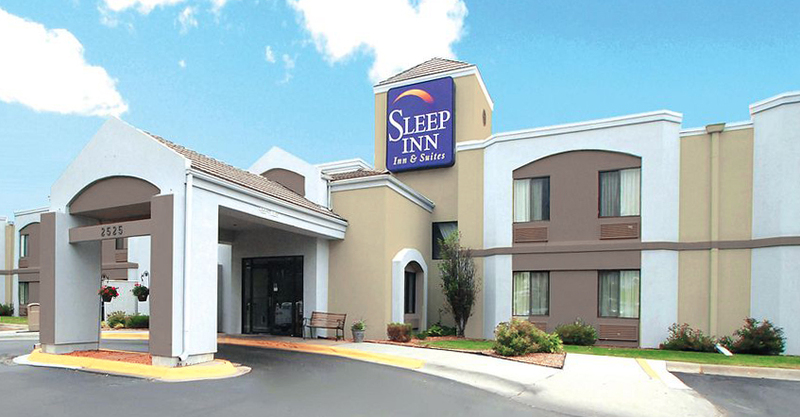 Sleep Inn & Suites, located in Omaha, Nebraska was built in 1991 and then went through several improvements in late 2013 and early 2014 that were mainly interior including new mattresses and box springs, lounge chairs, sofas, lighting upgrades, and carpet. 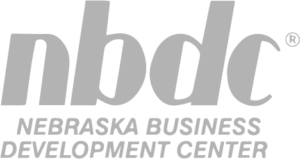 The property has a 20 year franchise agreement with Choice Hotels, which requires the owner to make any needed upgrades or improvements, according to their property plan. With the help of NEDCO, Dancing Diggs, LLC managed by Akamai Hospitality, was able to purchase this newly renovated hotel!